Although I try to review everything I purchase here on the Blog, there's some items I miss. So at the beginning of each month I'm going to make a collective video review showing all the items I purchased during that entire month. I hope you enjoy the video! 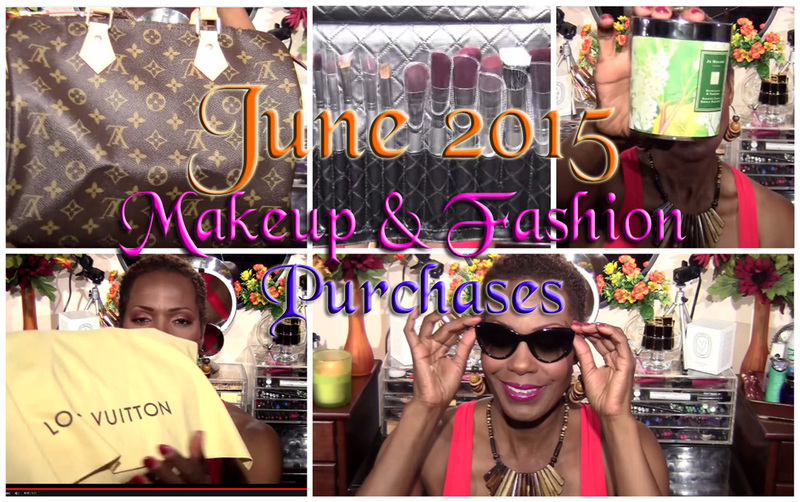 Items Mentioned: Joe Malone, Louis Vuitton, Miu Miu, Sephora, bhCosmetics & L'Occitane.